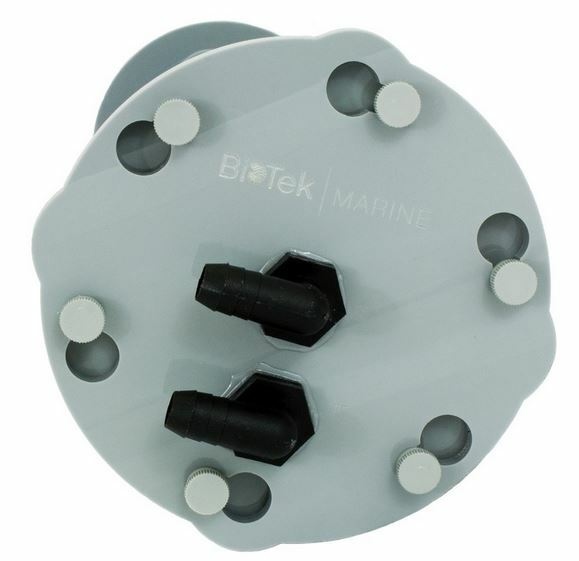 The BioTek Marine Tek Series Pellet Driver Reactors are designed from the highest quality cell cast acrylic translucent blue tubing available. 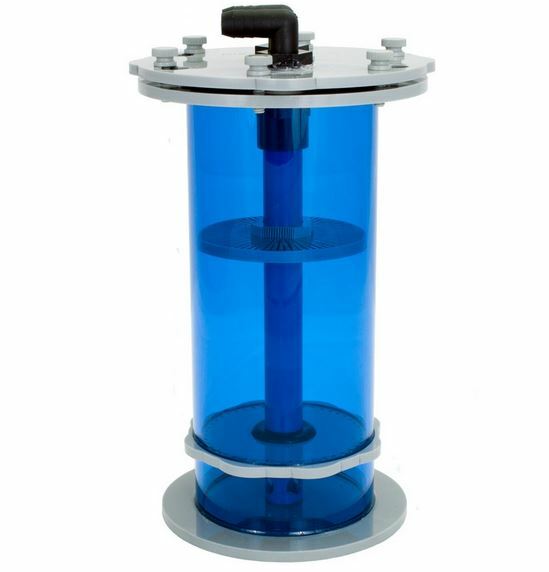 The Tek series reactors will nicely complement the Tek series sumps but they can be used with any brand of sump. The Pellet Drivers are available in 3 standard sizes and feature the Tek signature Grey and Blue design. 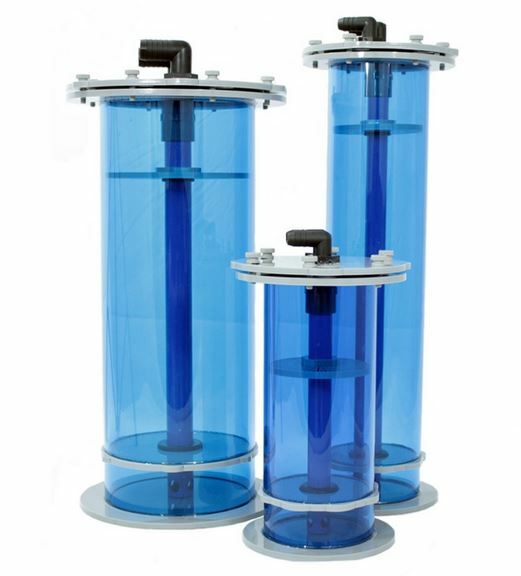 The Tek Series media reactors are designed for use with NP Biopellets and All-In-One Biopellet media.